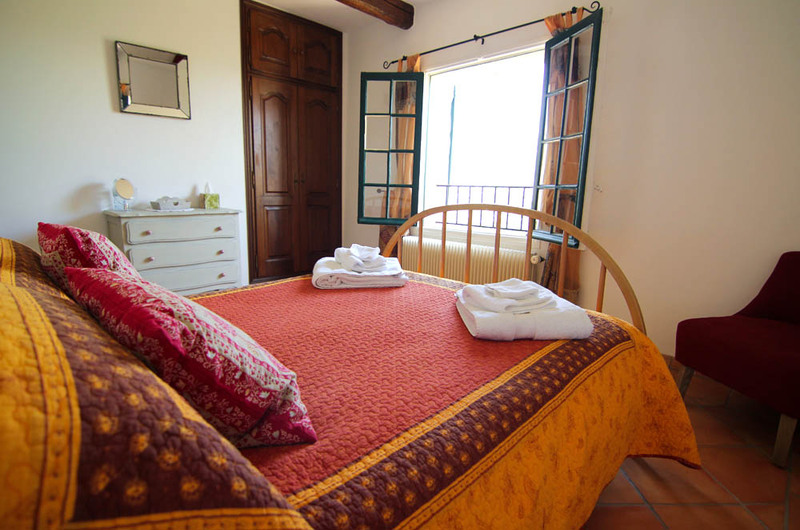 La Mouissone's guest house is available for holiday rental throughout the year. The guest house is a peaceful and very private villa, the perfect destination for a relaxing holiday, local tourism or outdoor sports. 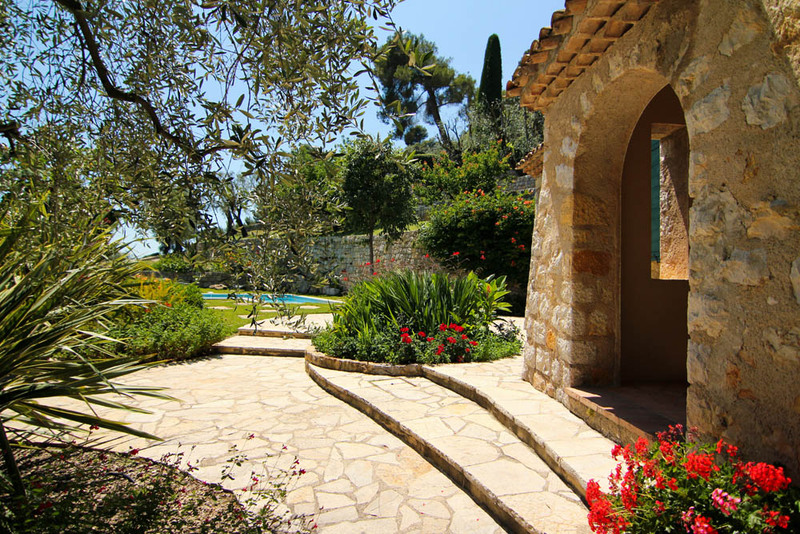 Situated within walking distance of the perfume capital, Grasse, it is only 45 minutes’ drive from Nice airport, or within easy reach of many beautiful hilltop villages and the coast. 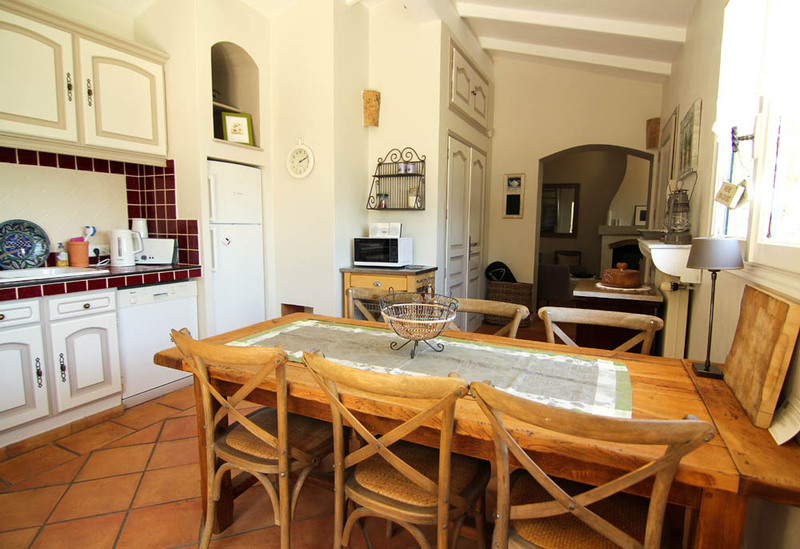 The villa has a stunning position and boasts panoramic views from Nice to La Napoule. 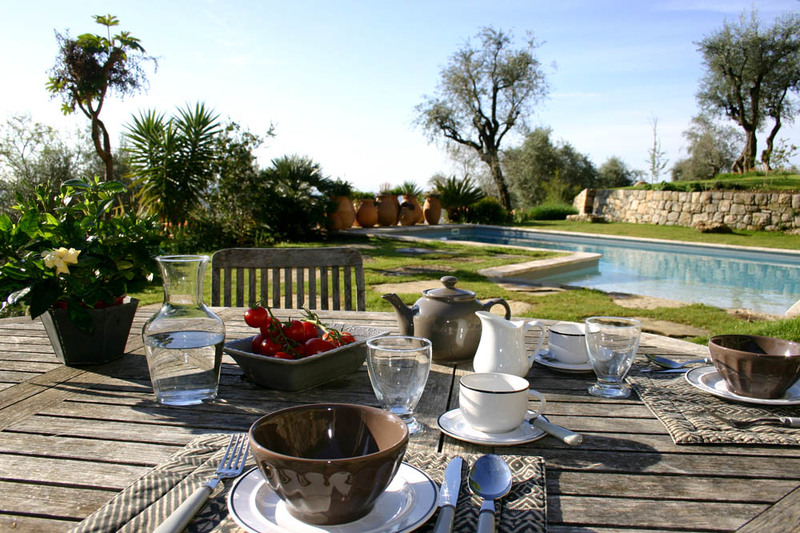 The property has enchanting gardens set in an olive grove and featuring woodland, open lawns and many beautiful Mediterranean plants. 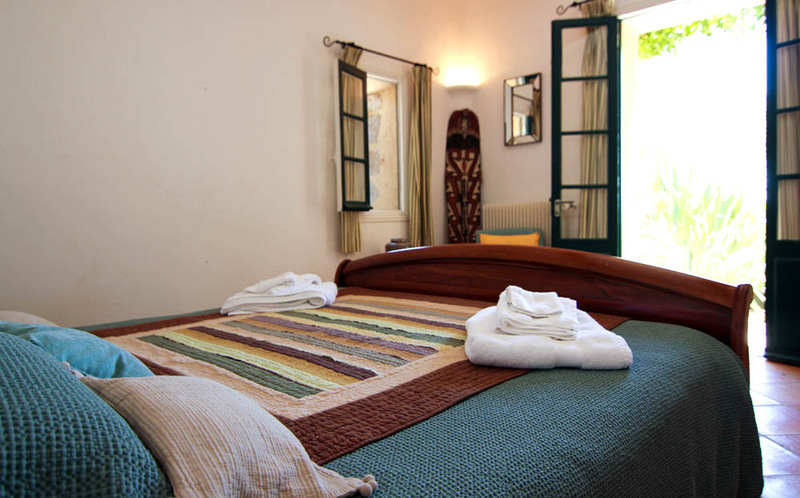 For availability and to book the guest house email Maggie Lockett direct on maggielockett@lamouissone.com or visit our page on HomeAway. The kitchen opens onto a patio with dining table for six, and is ideal for warm summer evening meals and barbecues. 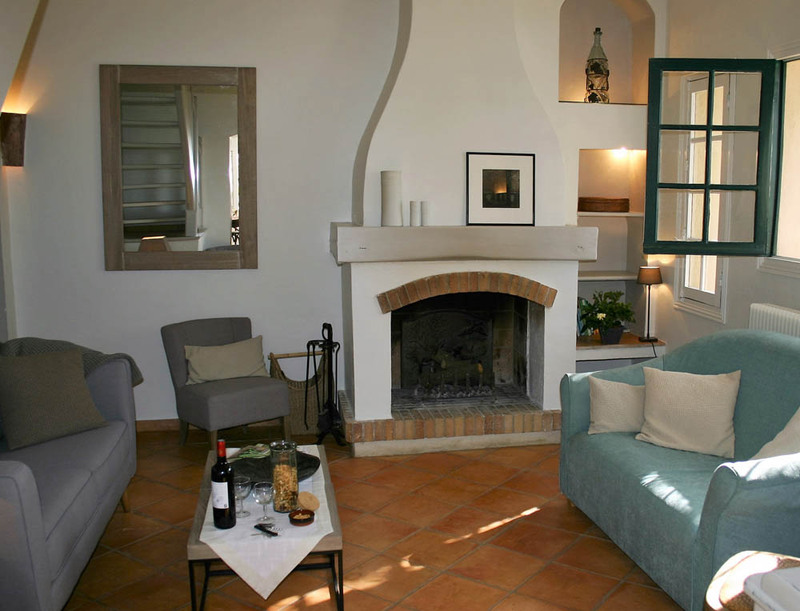 Our villa is styled to be fresh and modern, while in keeping with the Provençal flavour. The kitchen and living room are open plan with French doors leading on to the summer dining terrace. There are three bedrooms, two shower rooms and a separate wc. © 2019. All rights reserved. La Mouissone Guest House.